6 Truffle Box, approx. 3/4 LB. 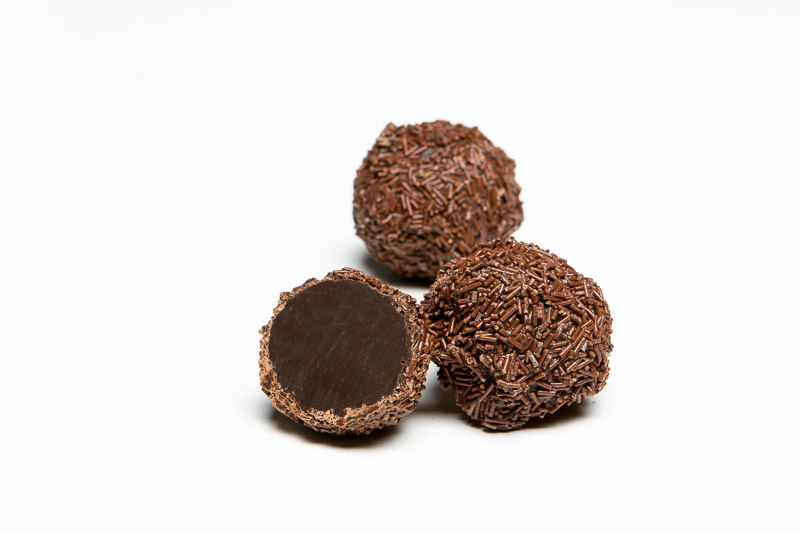 The King of truffles is dark chocolate inside and out and dusted in dark chocolate sprinkles. It's the sleeper at the back of the box.